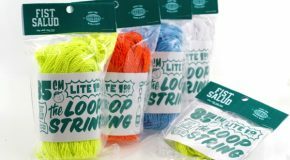 New Fist Salud Looping Strings! 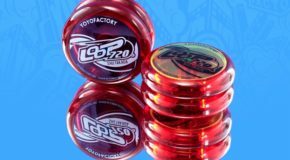 New YoYoFactory Loop 720 Colors! New Release! 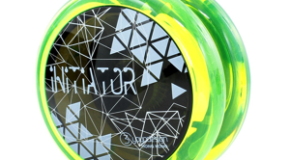 The Redesigned YoYoFactory LOOP720! The 2A sOMEThING LP in new Colors! 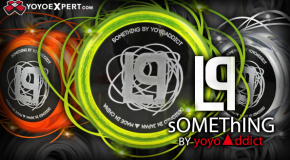 LP: sOMEThING teamed up with 2A World Champion Takuma Yamamoto and SJ Looping Champion Tomoyuki Kaneko to create a looping yo-yo that will take 2A play to the next level! This is the LP! New Yomega Raider Learn to Loop Bundle! 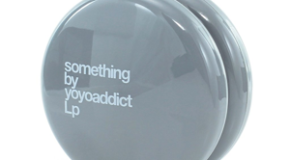 sOMEThING by YoYoAddict Presents The LP!